The US Men's National Team roster has been released and the group to face Costa Rica and Mexico is full of talking points. 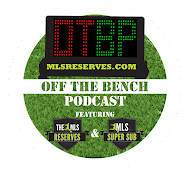 Luke Lohr and Pedro Gomes continue that discussion as well as reviewing the hottest topics from MLS weekend action. NASL news brings jersey sponsors, new kits and signings. John Pugh of the 2014 Ottawa Fury FC joins Pedro to shed light on the club's future in a telling interview as well. Off The Bench is coming at you. Your photo for the day is a great shot of a one year old Minnesota FC fan getting ready for the season. 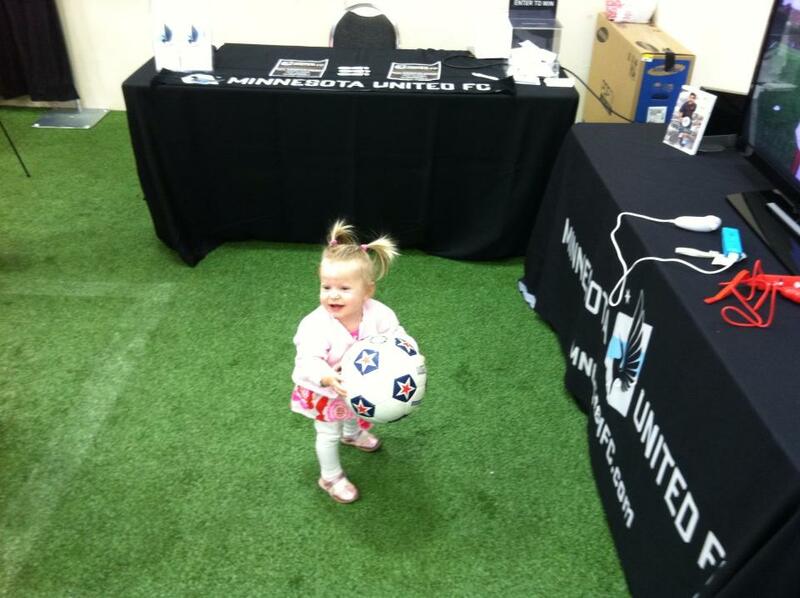 Grow the game.